Obtain a history of allergic reactions to medications before administering medications. 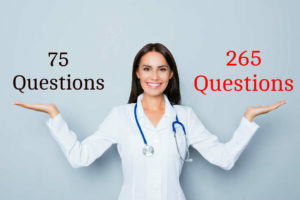 Identify medications the patient is currently taking. Observe for: cyanosis, breath sound, wheezing, respiratory rate apical pulse, blood pressure, pea expiratory flow. Administer ﬂuids if the patient is dehydrated. Assist with intubation procedure, if required. Monitor for deteriorating respiratory status and note sputum characteristics. 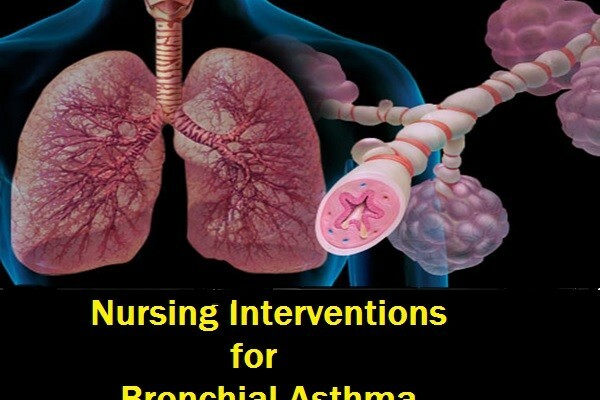 Teach patient and family about asthma (chronic inﬂammatory), purpose and action of medications, triggers to avoid and how to do so, and proper inhalation technique. Instruct patient and family about peak-ﬂow monitoring. Encourage them to express the concerns. Teach patient how to implement an action plan and how and when to seek assistance. Obtain current educational materials for the patient based on the patient’s diagnosis, causative factors, educational level, and cultural background. Emphasize adherence to prescribed therapy, preventive measures, and need for followup appointments. Refer for home health nurse as indicated. Home visit to assess for allergens may be indicated (with recurrent exacerbations). Refer patient to community support groups. Remind patients and families about the importance of health promotion strategies and recommended health screening. 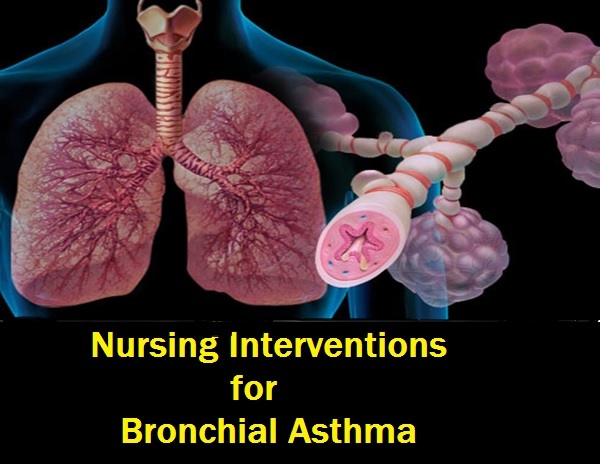 This entry was posted in Nursing Care Plan, Nursing Interventions and tagged bronchial asthma, nursing interventions. Bookmark the permalink.